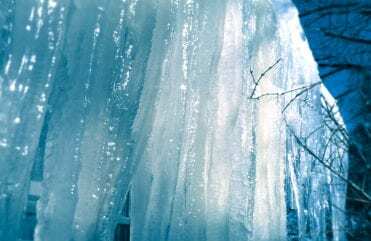 This extreme cold weather we are experiencing here in Iowa doesn’t show signs of letting up any time soon and it is looking to get worse before it gets better. If you are cranking up your heat in order to stay warm it could be a sign that you are losing heat from lack of/poor insulation. Help your home work smarter not harder and stay warmer this winter with these 5 extreme weather tips. Maximize your home’s insulation. 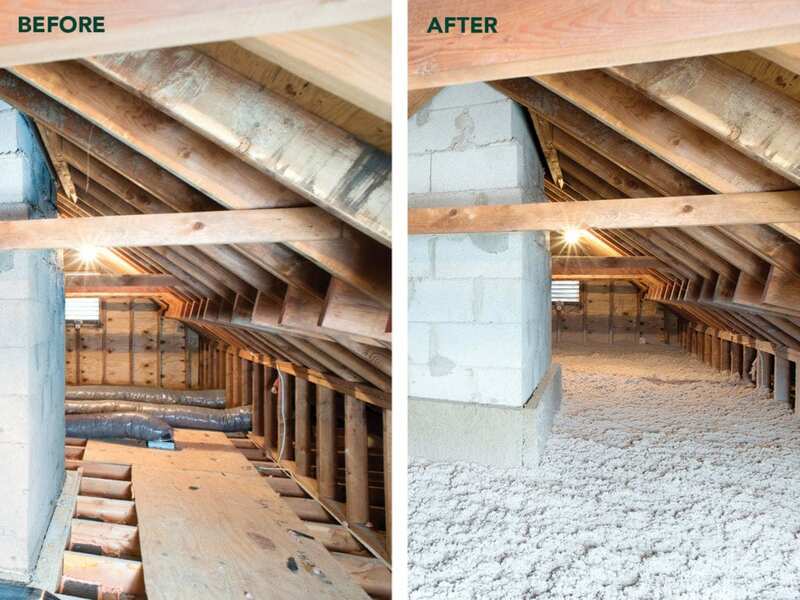 More often than not your home is losing heat through the attic making this area first priority to insulate. To reduce air leaking into your attic and maximize the comfort of your home in this extremely cold weather we suggest air sealing first. We then add blown-in cellulose insulation; made from recycled materials, it is treated with a non-toxic borate solution that gives the insulation a Class 1 fire safety rating, while also making it resistant to mold and insects. 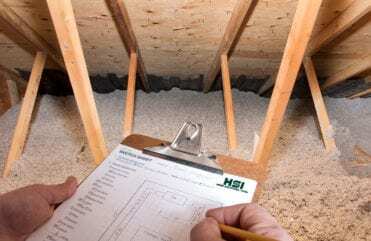 For your free Home Comfort Evaluation contact Home Solutions of Iowa today. On the left, you can see where air sealing has been completed on the subfloor of the attic (it is orange). On the right we installed blown-in cellulose insulation over the top, it offers a dense and effective insulation layer. Draft-proof your windows and doors. Around 30% of your home’s heat is lost around windows and doors. 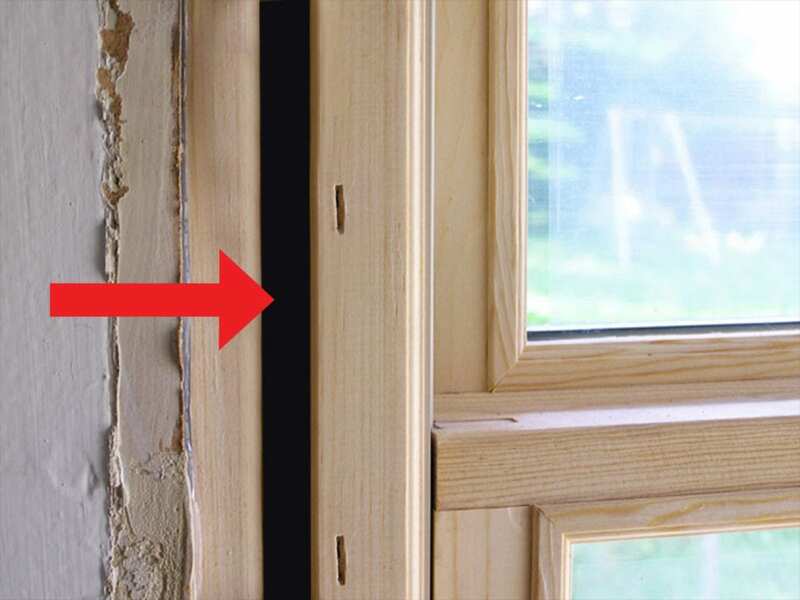 When windows and doors are installed there is a gap between the rough opening and the frame that is sometimes left uninsulated allowing heat to escape. This area along with exterior wall outlets should be addressed, air sealed and properly insulated. Some quicker solutions can include weather stripping, install new sweeps, window film, hang insulated curtains, and use a door snake. 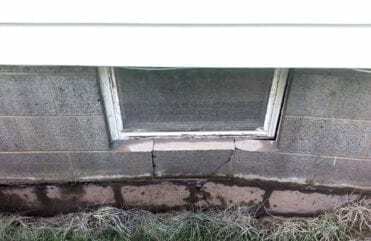 The gap between the rough opening and the window frame is sometimes left poorly insulated or not insulated at all, allowing heat to escape your home. Install insulated curtains. The sun is free, so use it to your advantage. 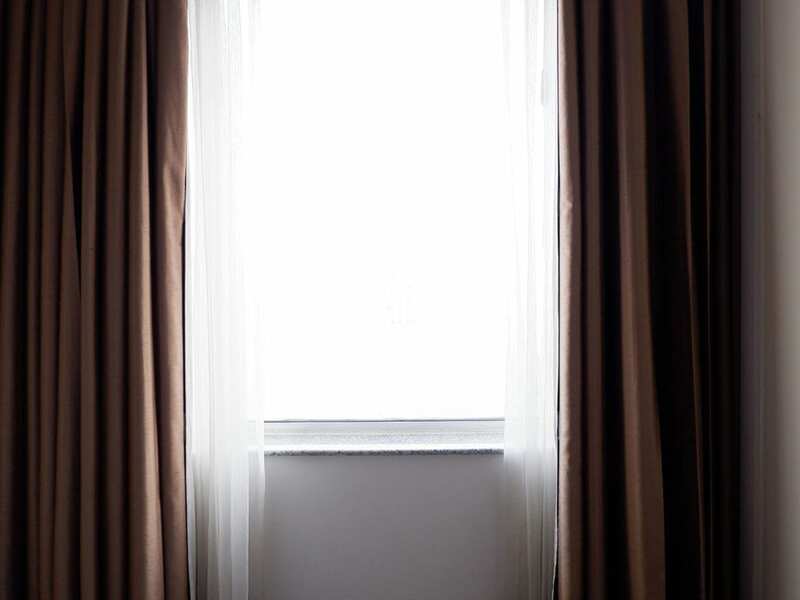 During the day opening your curtains will allow the sunlight to help heat your home. At night close them up for another layer of insulation. Window curtains can act as another form of insulation. Air ducts. 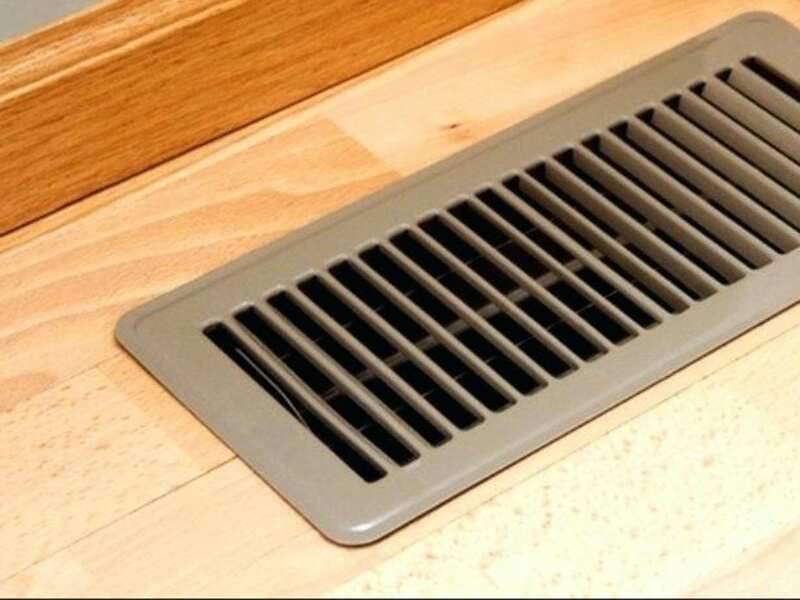 Air ducts aren’t always covered on purpose, take a tour of your home and inspect the vents in each room. Make sure drapes, rugs, or furniture are not blocking any of the vents in your home to allow the warm air to circulate freely. Make sure your heat vents are not covered or blocked by furniture, rugs, or drapes so that the air can flow freely. Set your thermostat. During these cold months, your furnace will keep you comfortable at about 68ᴼ. You can also set a timer to adjust a few degrees colder for the hours you are sleeping under warm covers or while you are away at work. Program your thermostat to adjust if you are at home or away during the day. 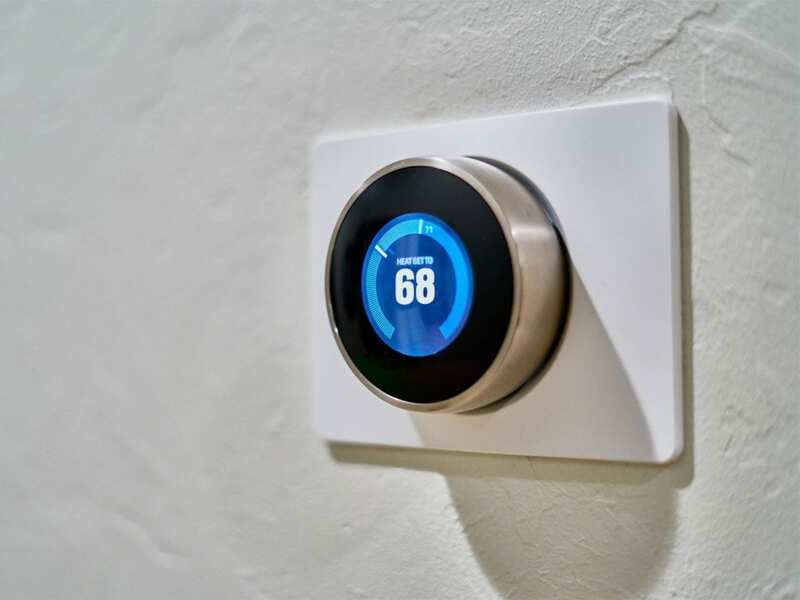 You can save energy and keep your costs in check by keeping your thermostat at 68 degrees Fahrenheit during the daytime. If you are concerned about heat loss in your home or are experiencing drafty rooms and cold floors, Home Solutions of Iowa can help. For your free Home Comfort Evaluation contact us today at 515-999-2896.